It is important to know that in managing a growing company—or any kind of company for that matter—it is not enough to just come up with company policies, command your employees to abide by them, and expect productive results. In order for policies to be willingly adhered to, there must be an internal culture with you and your employees. This is where the following practical and efficient methods come in. these are more encouraged if you have an offshore company or partner. The practices found in the following paragraphs will help develop a strong relationship between you and your employees. This will result to a more solid internal culture that will create smoother, more efficient operation. Now that you have leapt into the outsourcing venture, you have two companies to think about, and the other one is in another country. 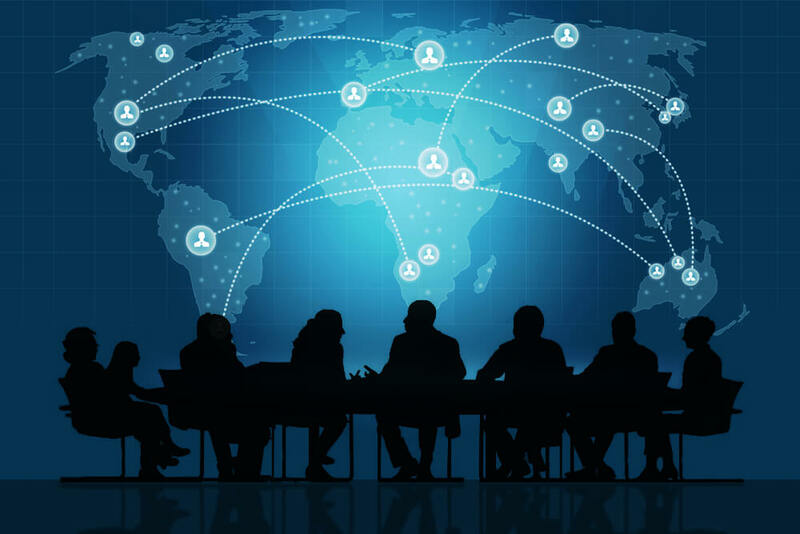 As a business owner, you must be very particular with your appointments to the partner company you have established abroad—especially if you plan to keep the said company in the long run. Only assign the people you trust—particularly those who have proven themselves in terms of productivity and decision making—to lead your partner company. This will assure an efficient and smooth transfer, establishment, and management of the departments or services you have appointed to your company abroad. Let us say you pride yourself into selecting only the most brilliant employees for your company. However, you must know that no matter how productive or smart your employees may be, not everyone is cut out to be a leader. You must be very discerning when it comes to choosing the head of your departments. You have to be extra careful when it concerns the partner company you have built outside your comfort zone. You need someone who is loyal, reliable, an expert in handling conflicts, and—if possible—one who is experienced with managing foreign operations. For example, if there’s a crisis in your cargowise data entry services, you will be confident that the leader you’ve assigned there can handle it well. This must be one of the most prioritized practices in your organization. If employees do not work together as a team, they cannot produce the best possible results. It is also important to formulate training modules and seminars that will bring out the optimal potential of your employees. As an example, these seminars can improve the performance of your back office offshoring solutions partner. This is your foundation in building team-oriented employees who will think about the good of the company and its rise to success. One effective method on promoting teamwork is to have a smooth communication among employees, departments, and their leaders. When it comes to teamwork, an employer who is there to genuinely listen to his or her employees is already a big thing. This will help improve rapport and morale in your business organization. There you go. With the help of these business practices and other pro-active business methods, it is only a matter of time before your business grows and flourishes, maintaining a healthy relationship with your core employees and your employees in your partner company abroad.